FRENCH LICK, Ind. 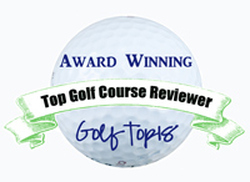 – The Senior PGA Championship has been played for 75 years and only four players have successfully defended a title. Colin Montgomerie could be the fifth on Sunday. The Scotsman enjoyed a solid career on the European and PGA Tours but never won a major title. That changed when he joined the Champions Tour last year. His first major win came at the Senior PGA at Harbor Shores in Michigan and he followed that with a victory in the U.S. Senior Open. 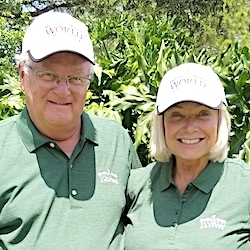 Now a Senior PGA repeat is a distinct possibility as Montgomerie takes a three-stroke lead on German Bernhard Langer into the final round on the tricky Pete Dye Course. They were paired all four rounds at Harbor Shores but Langer didn’t get into the mix here until Saturday when he fired a 3-under-par 69. 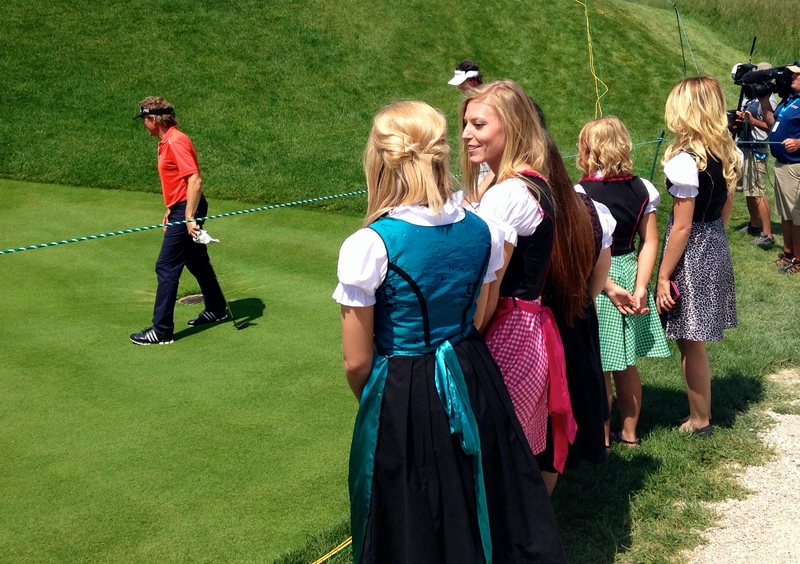 The girls from the nearby German Cafe were loyal members of Bernhard Langer’s gallery. Montgomerie was the focal point of Saturday’s third round. 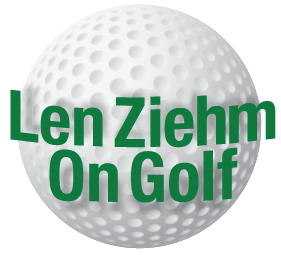 He posted a 70, topped off by a three-foot birdie putt on the finishing hole, to hit the 54-hole stop at 5-under 211. That put him in position to join some select company. Two of the four players who have defended Senior PGA titles were three-peat champions – Eddie Williams (1942,1945 and 1946 — the tourney wasn’t played during World War II) and Hale Irwin (1996-98). The other successful defenses were mounted by Paul Runyan (1961-62) and Sam Snead, who did it twice (1964-65 and 1972-73). He’ll have to get by Langer again, and Langer created major excitement on Saturday. He holed a 7-iron shot from 162 yards for eagle at No. 8, then cruised in with a birdie-birdie finish. Set on the second-highest point in Indiana, the Pete Dye Course offered extraordinary views of the Senior PGA Championship. 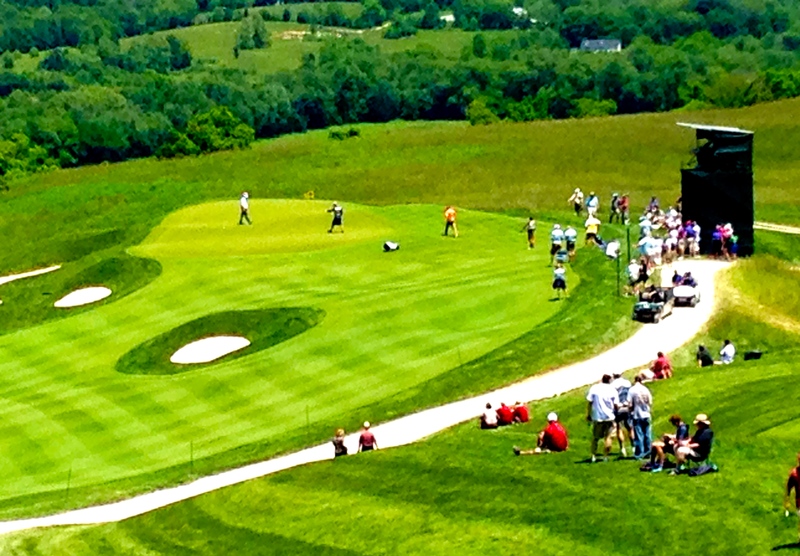 Birdies and eagles have been hard to come by on the Pete Dye Course. Only one player was under par in Thursday’s first round and just five were in red numbers after the second, the fewest since 1986. Five were also under par after Round 3. Scott Verplank, Esteban Toledo and Brian Henninger are one stroke behind Langer. Henninger was tied for the lead until he made triple bogey eight at the par-5 16th. He wasn’t the only one struggling. 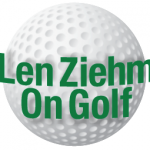 Reigning Encompass champion Tom Lehman, the 36-hole leader, shot 78 and dropped seven strokes off the pace and into a tie for 17th. The two Chicago players in the field are further down the list. Hinsdale’s Jeff Sluman shot 73 and is tied for 24th and Lake Forest’s Chip Beck carded a 76 and is tied for 55th.